Good Choice Reading: The Rebels of Gold by Elise Kova Virtual Signing! 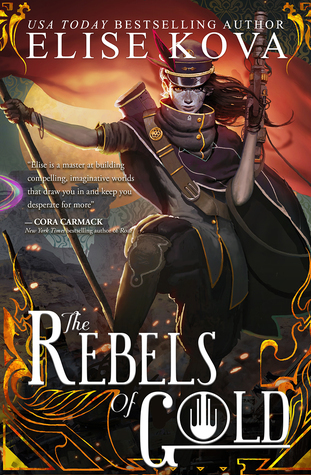 The Rebels of Gold by Elise Kova Virtual Signing! All books will be signed on February 17th. This event closes on February 9th. After February 9th there are no refunds as all the books would have been ordered and ready for signing.